Laura Roe is a certified professional home birth midwife serving Ashland and Southern Oregon. She has had the honor of working with hundreds of mothers and families in welcoming their babies into our community. Laura views birth, and the process of labor, as a normal, potentially transformative experience for women. She brings with her an approach of trust, patience, and wisdom. 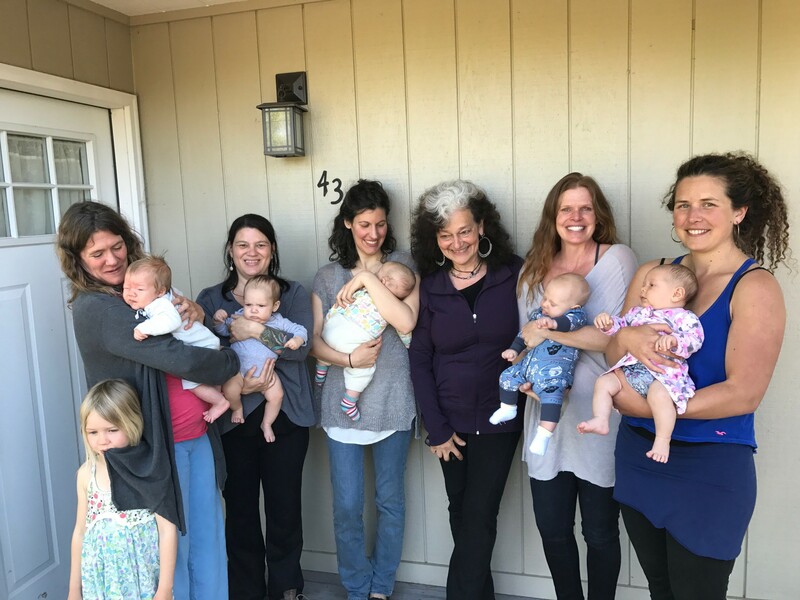 Laura Roe has been a licensed home birth midwife in the Rogue Valley since 1998. She provides care for body, mind, and spirit so that mama and baby can be in optimal health for the normal physiological process of pregnancy, labor, birth, breastfeeding and postpartum. In Laura’s midwifery practice she and her team work collaboratively to create a relationship based on trust and mutual respect. She believes that freedom of choice is based on knowledge of options and alternatives. She sees her role as educator to women and their families as to the options available, so that they can make the best decisions for their family. In addition to traditional maternity care, Laura offers nutritional, herbal, and homeopathic support. She is also available to offer emotional support as the family continues to grow and change. Learn more about Laura’s services.